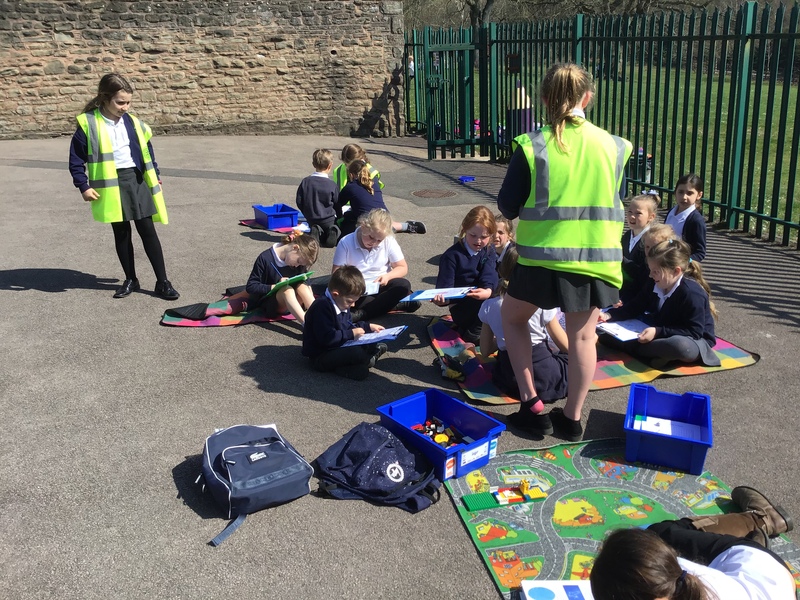 We have launched our Positive Playtimes project and Well-being Leaders! 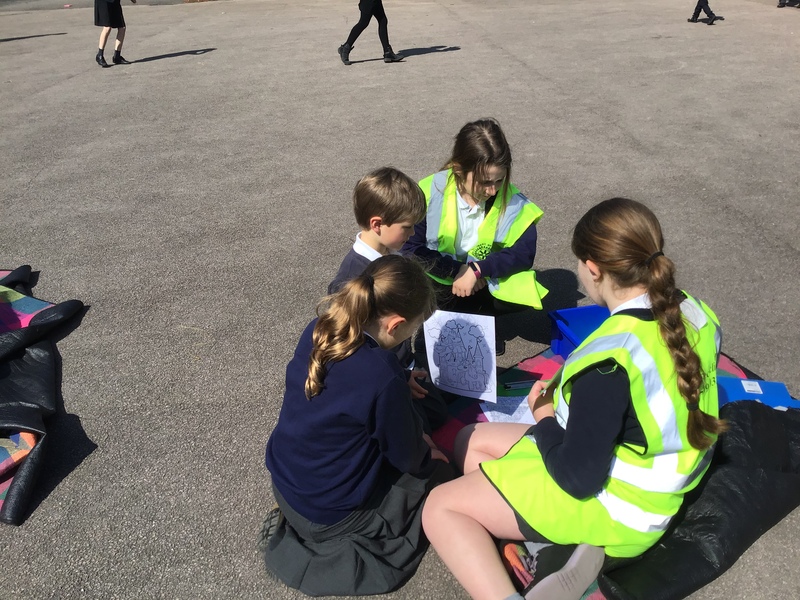 A huge well done to Amelia, Holly, Martha and Izzy for being so friendly and organised. 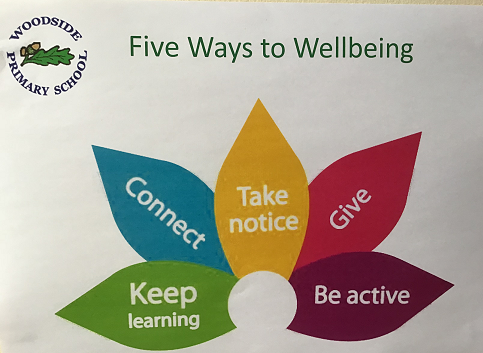 The Positive Playtimes project is based around the Five Ways to Well-being. Ask your children about it over the next few weeks as our well-being volunteers in Y2 and KS2 begin their new roles. 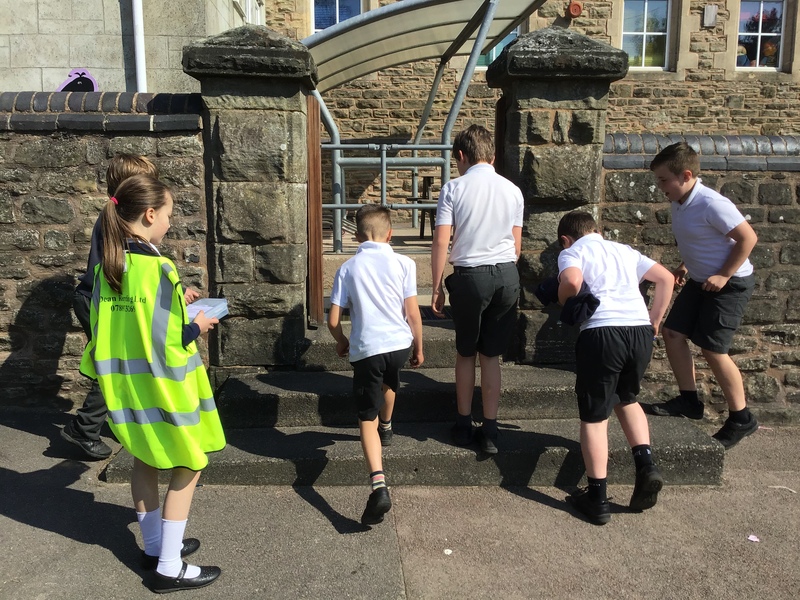 LOTS of children are keen to be leaders and as many as possible will get an opportunity in the summer term. 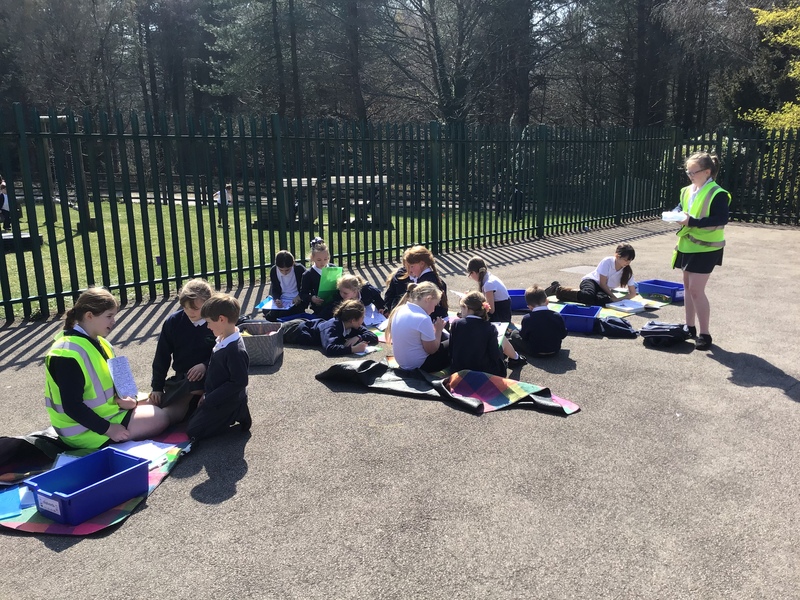 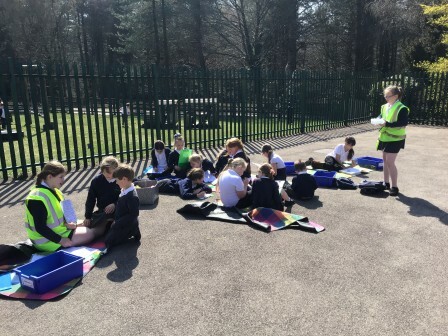 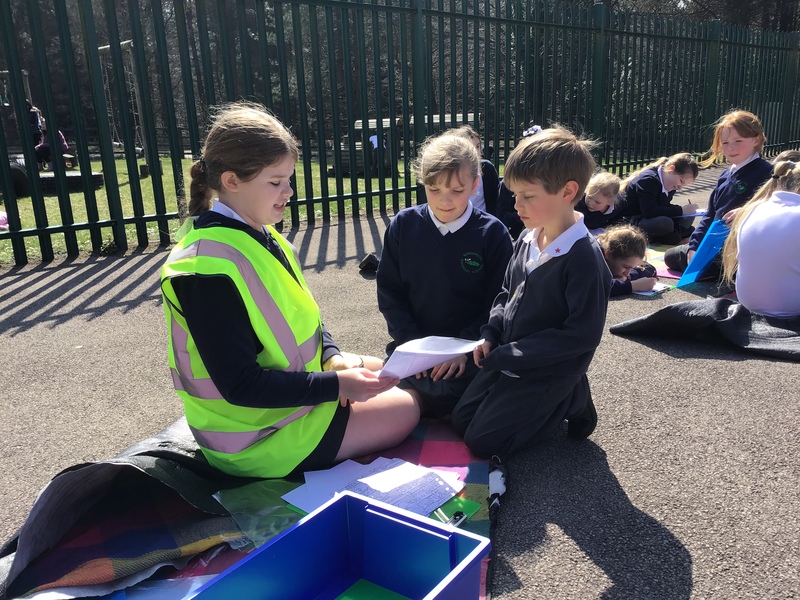 Here are some photos of the ‘Be Active’, ‘Connect’ and ‘Keep Learning’ activities.